A useful property that is obviously missing from the Get-Folder cmdlet, is the path of the folder. In the PowerCLI Community there are regularly threads that ask for this kind of information. 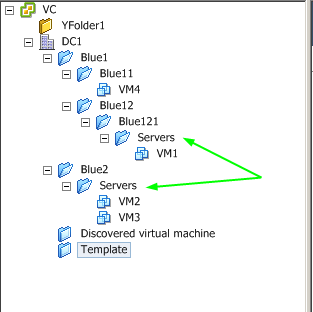 Most of the time it concerns scripts to export/import folder structures or scripts to migrate vCenters. Another property that is obviously missing, is the indication if a specific folder is a so-called “blue” or “yellow” folder. To solve this problem once and for all, I wrote this short function, called Get-FolderPath, that will return you both of these properties.